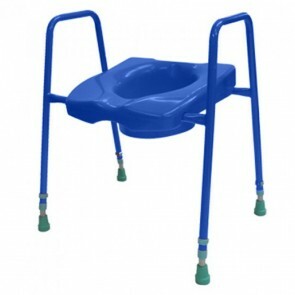 Raised toilets seats are high toilet seats that make it easier to sit down and stand up when using the toilet. 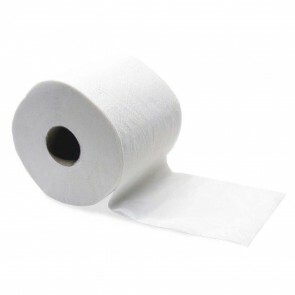 Available in white, blue and red. 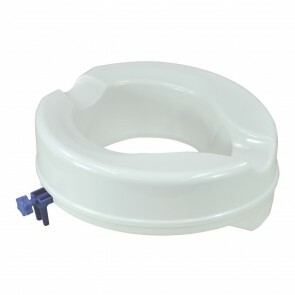 Our range of raised toilet seats will make going to the toilet easier if you have problems getting back up from sitting on the toilet. 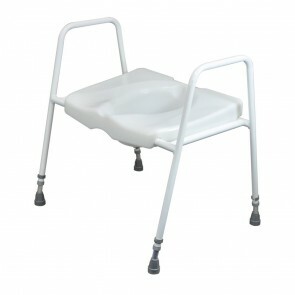 If you have mobility problems, then the high toilet seats will make it easier for you to sit or stand when you are using the bathroom in your home. 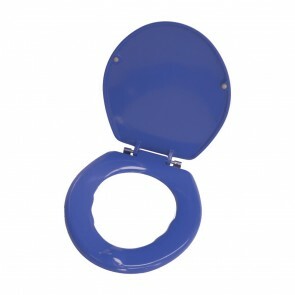 The toilet seats come in white, blue and red. The blue and red seats are specifically for users with visual impairments, and the colours are also dementia friendly. The product is available with or without handles and a supporting frame. 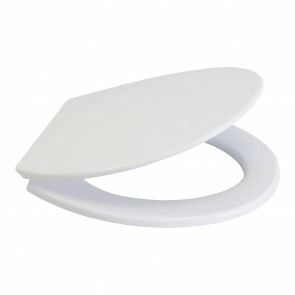 The high toilet seats are designed to fit on the toilet bowel and will stay secure, giving you more stability when you are using the toilet. The seats have raised heights of 5cm, 10cm and 15cm, which equates to 1 inch, 3 inch and 5 inches. 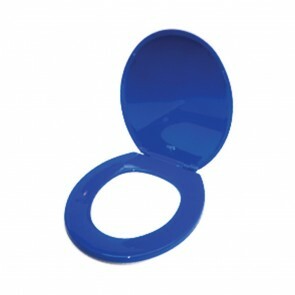 They are securely fixes and provide great comfort and ease of use if you have limited mobility when using the toilet.